European Team Chess Championship starts today with 36 teams in Open Section and 30 teams in Women Section. The first seeds are Russia (Open) and Georgia (Women). Total number of players in Open section is 178, among whom 176 are title holders – 133 GMs, 32 IMs and 11 FMs! In Women Section 146 International title holders are on the field, among whom 13 GMs, 37 WGMs, 27 IMs and 27 WIMs. 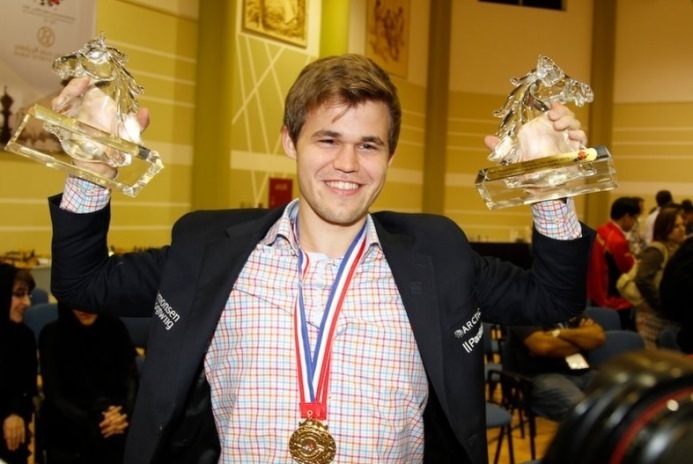 The line-up of the Championship is one of the strongest ever, led by the World Champion and World #1 Magnus Carlsen. Azerbaijan in Open section and Ukraine in Women’s are defending the titles from Warsaw 2013, and both teams are seeded third in the starting lists. The first European Team Chess Championship was held in Vienna and Baden bei Wien in 1957. It was a double Round Robin and notable for the surprise victory of the Yugoslav team over the mighty Soviet team in their second encounter. For the next twenty years, Championships occurred at four-year intervals, and since 1977, successive tournaments have mainly been held on a three and then a two-year cycle. A Women’s Championship, following the same cycle and venues as the men’s, was established at Debrecen in 1992. The format of the Championship varied through the years. 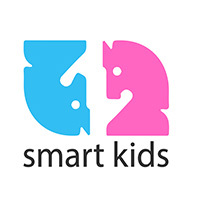 It started as a Round Robin, and from entering the new millennium is held according to the Swiss System. Number of boards per teams has also been changing over the different period. Started with 10, cut to eight, and then finally from 1992 was cut to five, which remained until now. Women Championships started with three players per team and increased to four in 2005 in Gothenburg/Sweden. 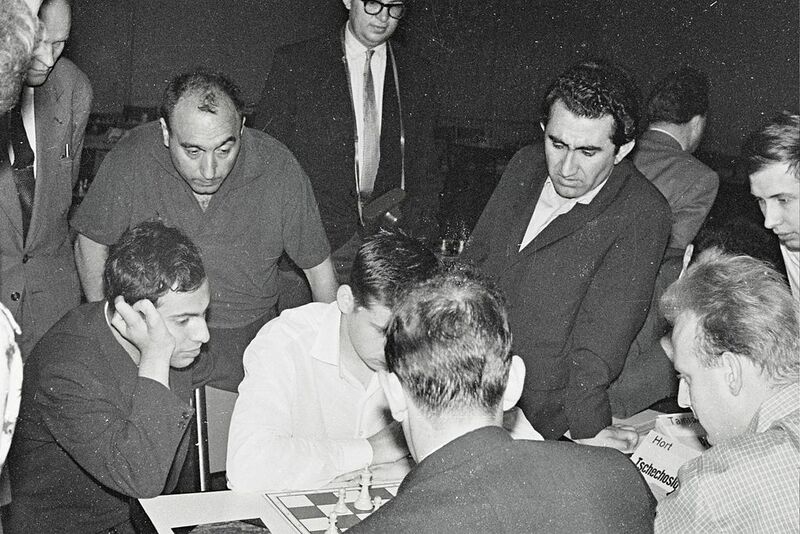 On the photo is shown European Team Chess Championship in Oberhausen 1961: former world champion Mikhail Tal (seated left) and future world champion Tigran Petrosian (standing right) follow the events (source: Wikipedia). In total medal count, Soviet Union is the ultimate leader with 9 gold medals, followed by Russia with 3 gold, 2 silver and 1 bronze, and Azerbaijan with 2 gold, 1 silver and 1 bronze. In Women Section Russia has 6 medals in their collection, of which 3 gold, 1 silver and 2 bronze. Ukraine follows with 2 gold and 1 bronze, while Georgia, Poland, Armenia, France and Slovakia have 1 gold medal each.